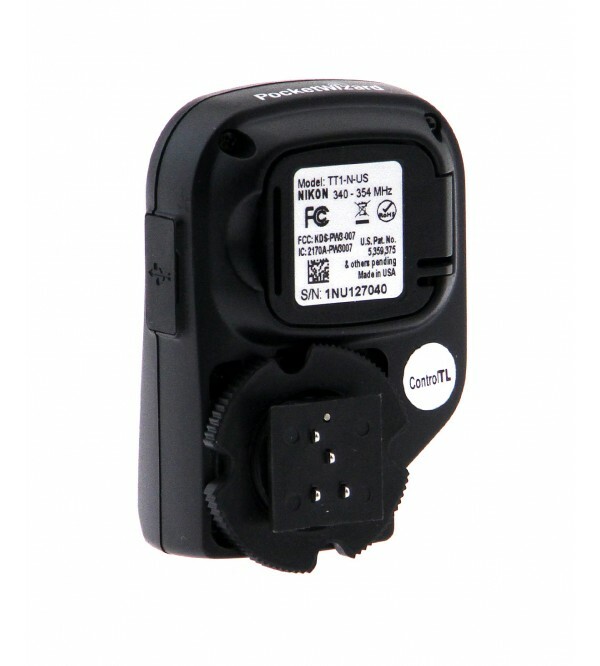 The PocketWizard MiniTT1 Radio Slave Transmitter is part of an ultra-versatile radio slave system, and is dedicated specifically to the Nikon i-TTL flash control system. It simply slides directly into the camera's hot shoe, and there are no special settings to make or modes to call up. Use the camera, on-camera flash, or flash commander controls for flash compensation, zone and ratio control. It supports single or multiple dedicated flash units. The MiniTT1 is the ideal addition to any Nikon i-TTL flash system. It works in combination with the FlexTT5 Transceiver, and since this system works on digital radio technology, it can support i-TTL operation around corners, out-of-sight, or in bright sunlight. Each setting can be programmed to support up to 20 ControlTL channels for TTL photography, or 32 standard channels for manual flash photography. The FlexTT5 Transceiver also has a three-zone selector switch, which integrates with Nikon zones and ratios. The Learn Mode allows the unit to detect the channel used by any other unit in the area. 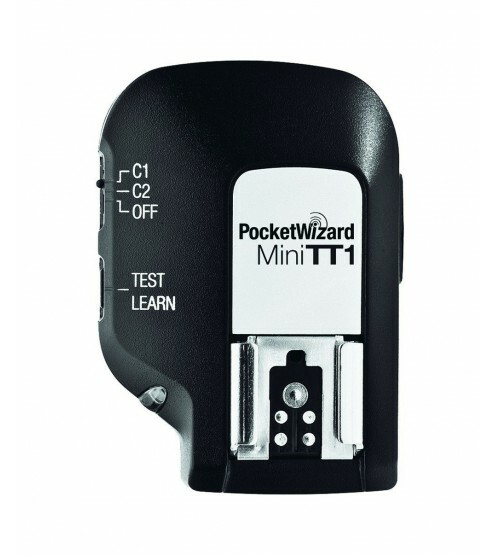 Operates on the same channels as all other PocketWizards and will work with any unit you may already have. Supports flash sync speeds of up to 1/500th sec. High-Speed Sync auto syncs flash system with the camera's shutter speed setting, up to 1/8000th. Features a hot shoe on the top, so that you can still mount a flash unit directly onto the camera. This allows you to combine your remote flash with the on-camera flash, or use the on-camera flash for additional i-TTL control only. The MiniTT1 lies flat to stay out of the way and uses an internal antenna. 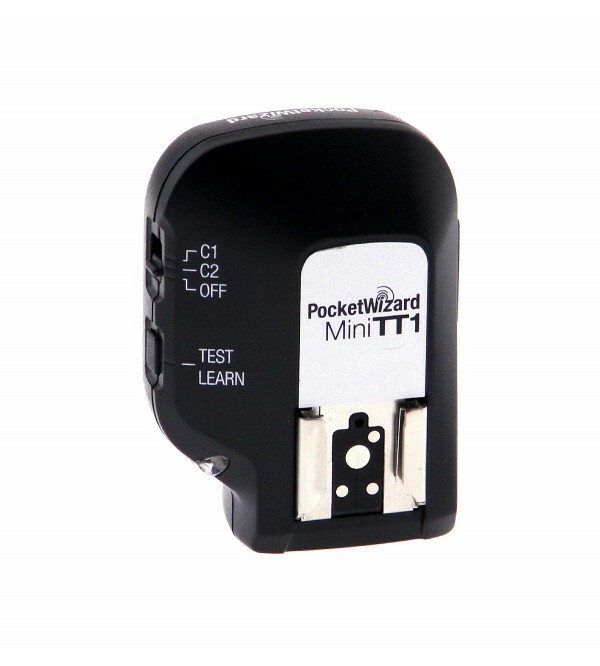 The MiniTT1 features a mini-USB port, which makes it upgradeable and "future-proof" for continuous improvements and compatibility upgrades.